The filmmakers wish to acknowledge the contribution of Avraham Burg’s courageous book The Holocaust is Over: We Must Rise From Its Ashes. All donations are welcome and contributions made by U.S. donors will receive a tax deduction from the film’s fiscal sponsor, The Hartley Film Foundation. 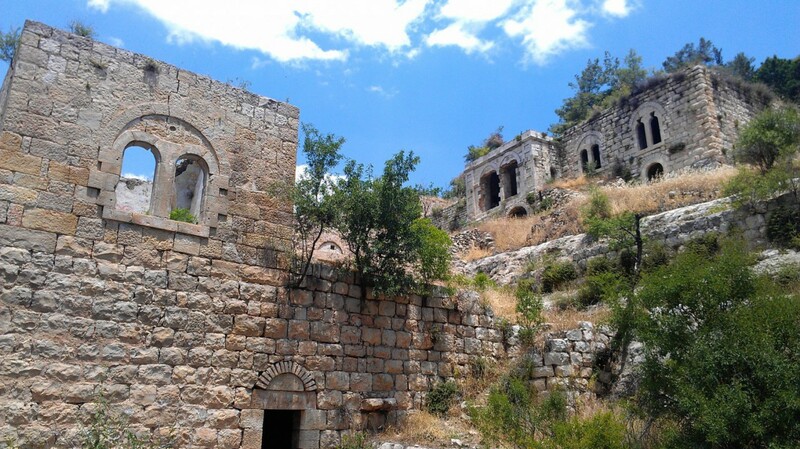 The mega-narratives underlying the Israeli-Palestinian conflict are pitted against each other by a Holocaust survivor and a Nakba refugee who meet in the haunting ruins of Lifta, the only Arab village emptied in 1948 that has not been completely destroyed or repopulated by Jews.